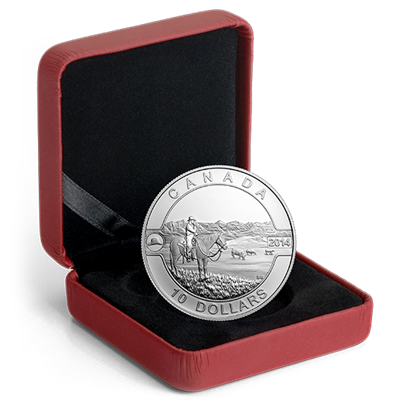 Canada is a country of vast diversity, from its people and cultures to its landscapes and animals. 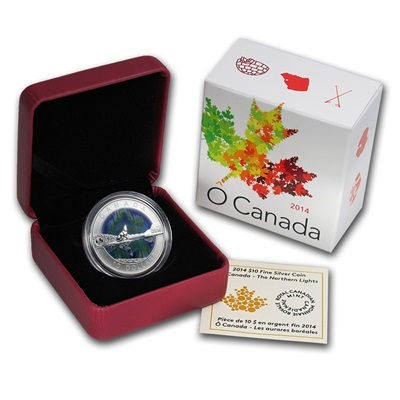 The Royal Canadian Mint has produced a series of coins celebrating this diversity. 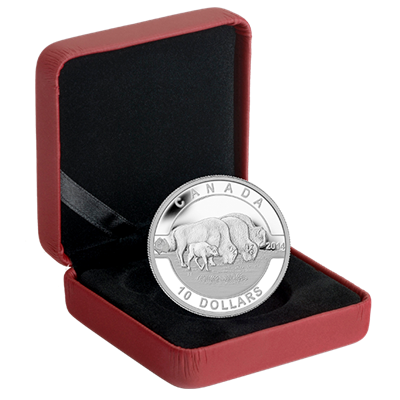 Some of the themes of this popular series include geese, bison, cowboys and the Northern Lights. 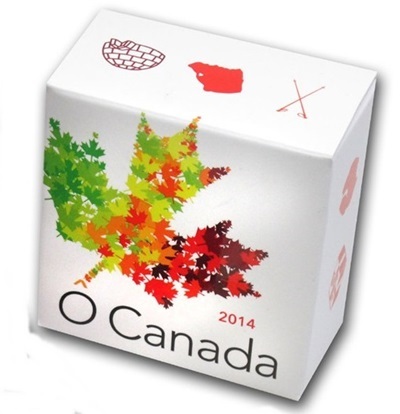 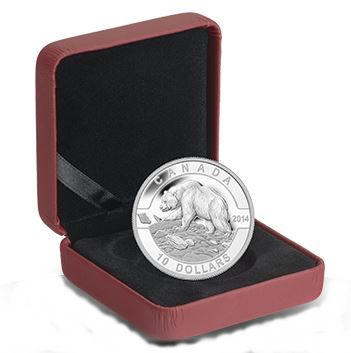 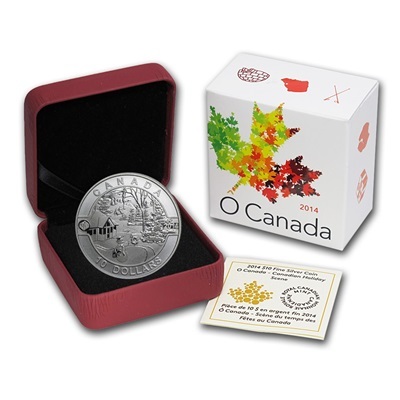 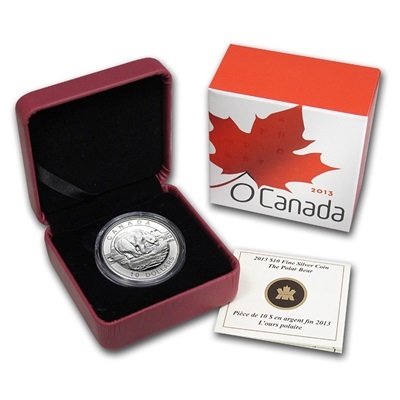 Each coin features a unique design sure to be a hit with any lover of Canadian cultures, landscape or flora and fauna.